The offer has been placed by company REMIVA, s.r.o. If your company is engaged in the production of plastics and do not plan to use plastic waste again, REMIVA, s.r.o. from the Czech Republic will purchase the plastic waste and see to their recycling, processing. We also process oversized plastic waste, we use cutting-edge and modern equipment for plastics processing. 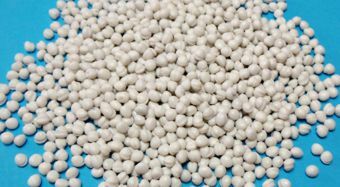 - homogenization of all granulates that we supply.